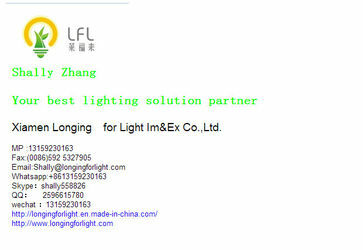 Longing For Light Co., Ltd is a team with at least 18 years experienc in LED technology and sales. 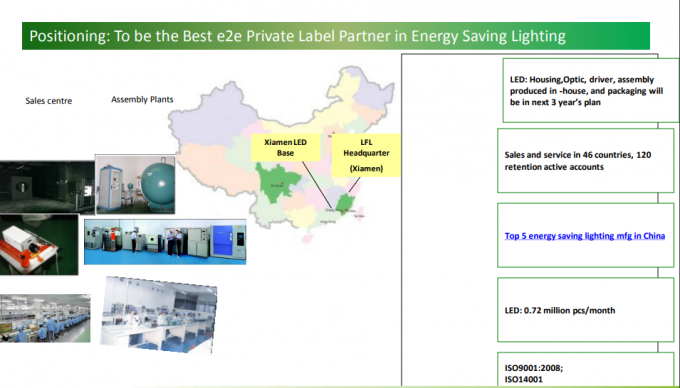 Our Vision, to make the most use of the energy, to make the most valued products. 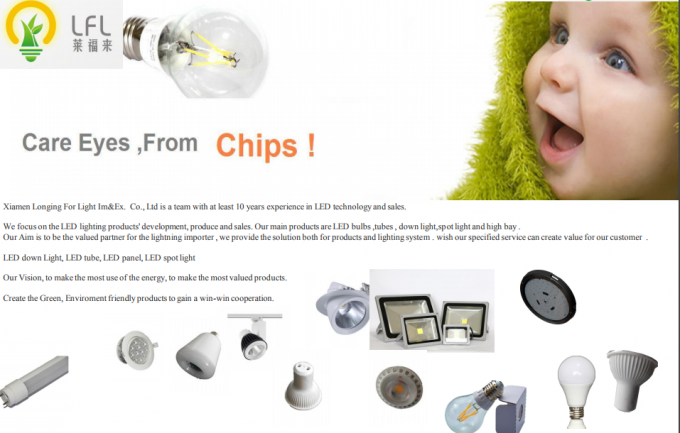 Creat the Green, Evioromental friendly products to gain a win-win cooperation, add the greendish for the world. 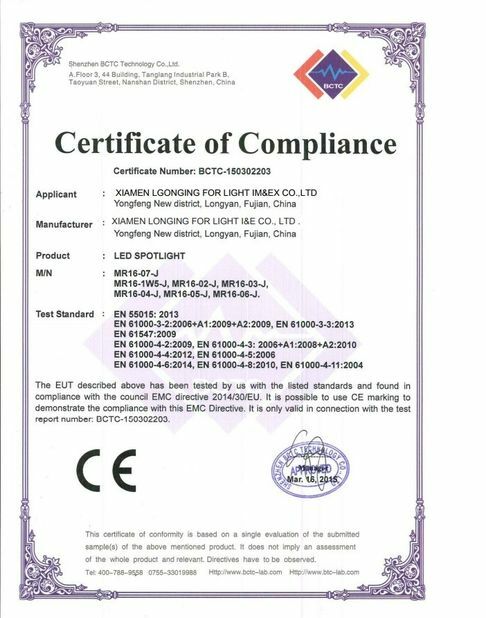 We have much pleasure in announcing that we have established ourselves in this city as the Commission agents and merchants for the sale of Chinese LED lights. 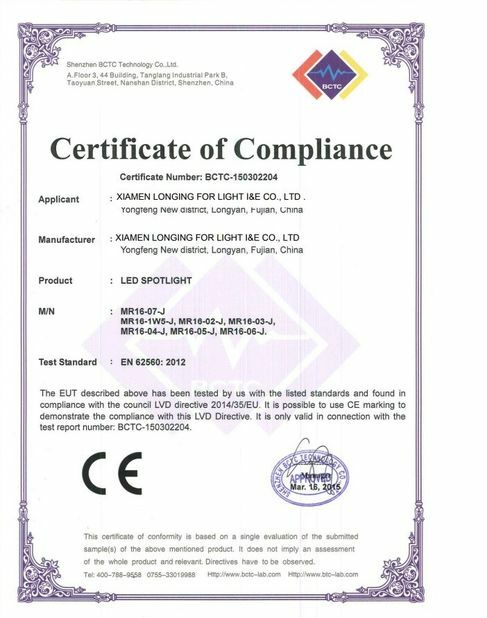 You will remember that our Ms. Shally, President, as for many years with Leedarson Lights, as the products manager, and did considerable business with you in the capacity. Being in touch with all the leading business houses here, we are confident that we can deal satisfactory with any commissions with which you may entrust us, Especially m the moderate quotations in our price-list, which here with this market, and venture to solicit a share of your valued commands, which shall have our most carefule and prompt attention. We shall be pleased if you will give us your inquiries, and also your bank references, . By the way, we ask you will open an Irrevocable Letter of Credit in our favor in case you plave and order with us for full value. 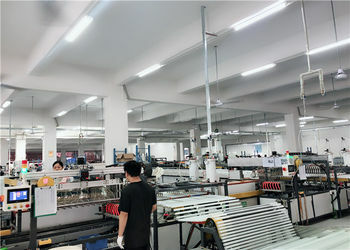 Due to the many years' experience on the LED lightings, we are interested in building suitable and lasting trading connections althroughout the world. 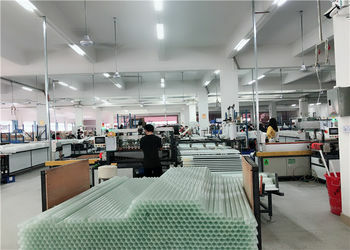 Long established direct factory connections allow us to be most competitive in many lines and especially so in our industrial production line. 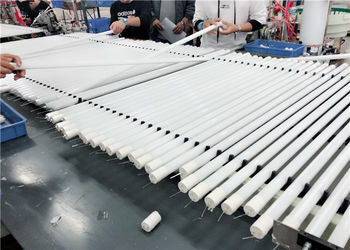 We would also like to handle one or two good lines form your country which could be distributed throughout the country at competitive prices, and which would be conductive to establishing a steady supply and lasting market. We should be most happy to receive a reply from your good firm outlining your reviews, desires and proposals, and how in your opinion we could work together for our mutual benefit. If need be, we could work together for our mutual benefit. If need be, we could work act as your Chinese purchasing agent on a commission basis. We now await your early reply with interest.